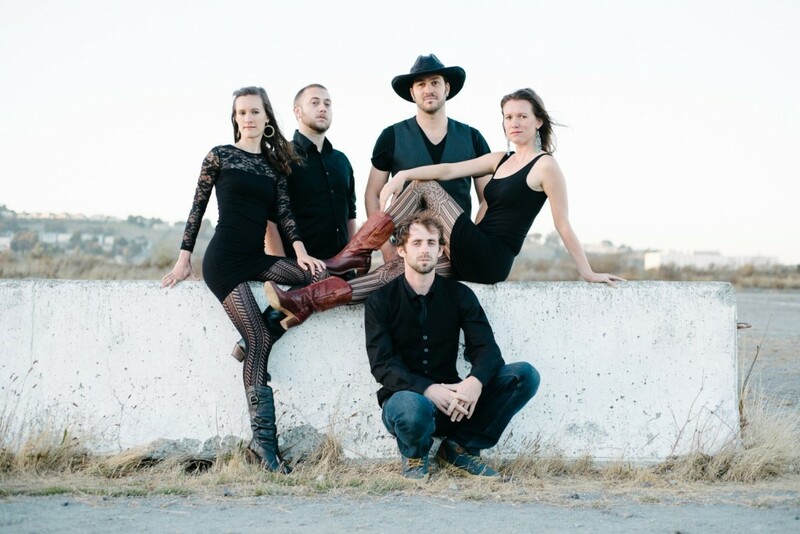 The Lady Crooners perform at the Cottonwood Bar and Restaurant in Truckee and the Divided Sky in Meyers this week, but they’d like to make those venues feel more like your living room than a night out. The San Francisco five-piece strives to play honest, fun music that tells stories and brings a sense of intimacy to a room, said guitarist Kevin Conness. “I kind of describe it as folk, Americana, pop sometimes, almost country,” Conness said during a Tuesday phone interview. Nadia, Joseph and Megan Krilanovich formed the group in 2010, releasing their self-titled debut in 2012. The group is centered around the siblings’ vocal harmonies. The band has toured up and down the West Coast and has played Sacramento several times. This week’s performances will be their first at Lake Tahoe, Conness said. Work on their third full-length release is underway. The band released a single Nov.15 called “Sweetheart,” a moseying, toe-tapping ode to love. The Lady Crooners plan to release another single, “Remember Me,” in the next month or so, Conness said. The single is on the more rollicking end of the band’s spectrum, according to the guitarist. Lady Crooners winds way to Sculpterra 25th Street Recording, Baby!